Hey, lovelies! I received my Birchbox yesterday and I must say, this month's contents were quite exciting-for me, anyway. This month's theme is Heritage, which spotlights brands and the special history behind their products. 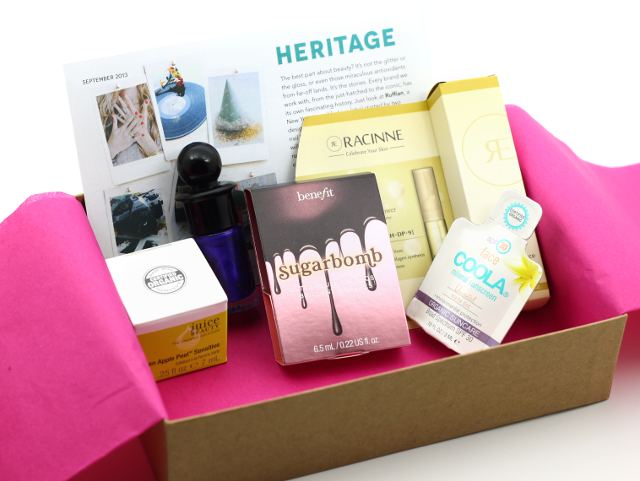 September is also Birchbox's anniversary month, so a big congrats goes out to them! 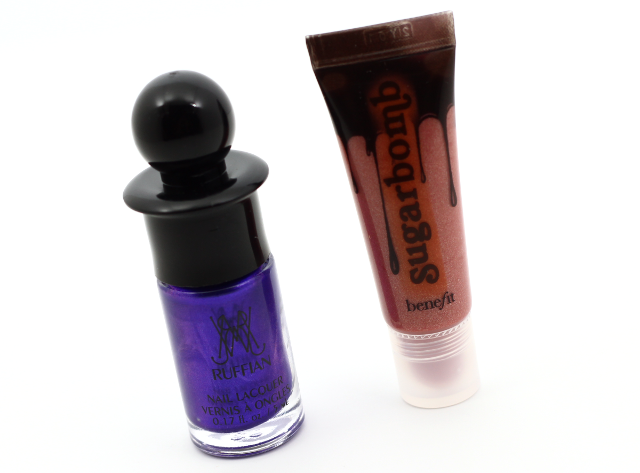 Let's take a look at what was inside my September box! 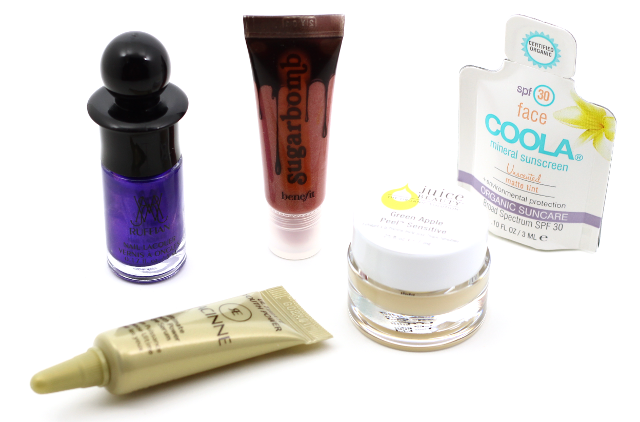 My September Birchbox is a total win! 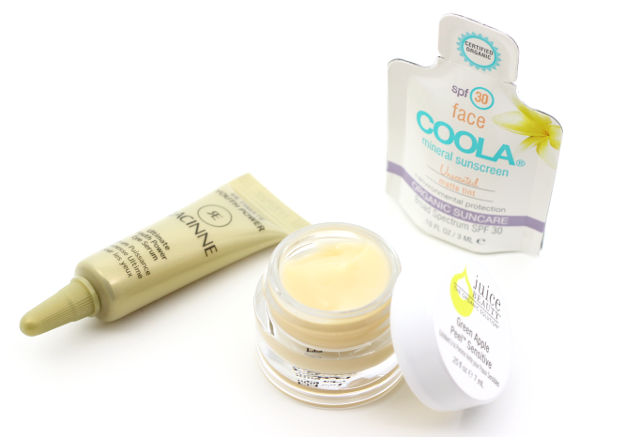 I am very pleased with the product variation this month, and it's going to be so fun to test out and try everything. 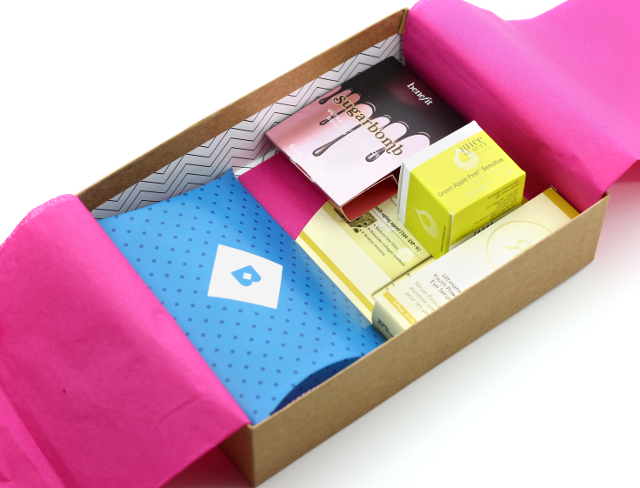 I can't wait to see what Birchbox has in store for us in the October box! What did you all receive in your September Birchbox? Disclaimer: I purchased a monthly Birchbox subscription for my personal use. This post contains referral links. For more information, please visit my disclosure page. What an exciting box!! So many great products. This really was an awesome box, Kat! That looks like a really good box. I left Birchbox a while ago because I wasn't really getting that great of stuff. I loved this month's box, LaNeshe! I'm sorry to hear that you became displeased with your Birchboxes. I know that some months are better than others, but I decide to stick around because you never know what will arrive in your box, next. I love surprises! Let me know if you decide to give Birchbox another chance! The nail polish is gorge! I hope you give Birchbox a try, Caroline! That polish looks spectacular on you! I need to sign up for birchbox...I love trying new things! !